For more assistance, please contact the Lerner Theatre box office at 574.293.4469. Student pricing is available through the box office. This is your gateway to the festival. Access to all stages, all weekend, EXCLUDING headline performers. Early Bird pricing available until Sunday, April 21st. $100 starting Monday, April 22nd. Now you are part of “The In Crowd”! Access to all stages, all weekend, EXCLUDING headline performers. PLUS – VIP access to the Thursday Preview Party; Friday Jazz Picnic at Wellfield Botanic Gardens and evening VIP reception downtown; as well as the Sunday Jazz Brunch ($150 Value). Early Bird pricing available until Sunday, April 21st. $220 starting Monday, April 22nd. You are TOP BRASS – Thank you for your commitment and support! Entrance to all stages, all weekend, including reserved Main floor seating for all Elkhart Jazz Festival headliners. PLUS – VIP access to the Thursday Preview Party; Friday Jazz Picnic at Wellfield Botanic Gardens and evening VIP reception downtown; as well as the Sunday Jazz Brunch. This also includes Saturday evening Sponsor reception with ‘Festival Supporter’ acknowledgment! This is your gateway to the festival. Access to all stages for one day EXCLUDING headline performers. 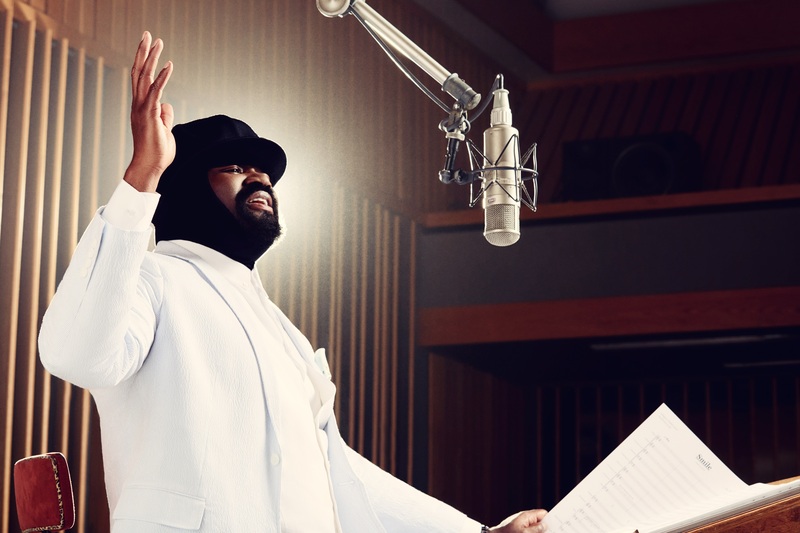 Raised in California, Porter’s mother was a minister, and he cites the Bakersfield Southern Gospel sound, as well as his mother’s Nat King Cole record collection, as fundamental influences on his own sound. Porter began singing in small jazz clubs in San Diego while attending San Diego State University on a football scholarship. 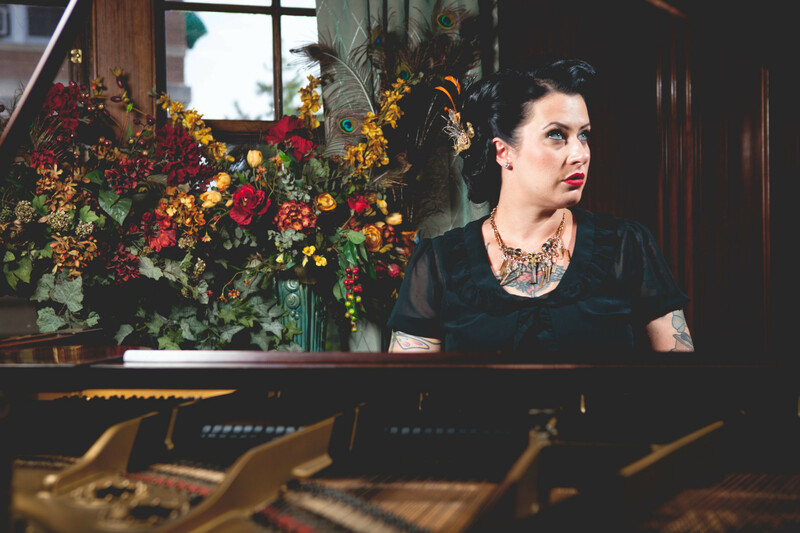 Eventually, it was music that Porter chose to pursue full-time at the encouragement of local musicians. Despite having now recorded or shared the stage with the likes of Van Morrison, Wynton Marsalis, Dianne Reeves, Nicola Conte, Christian McBride, Kenny Barron, Buster Williams, and David Murray, Porter remains grounded and humbled by all the new accolades. Fueled by the belief that classic jazz feeds the heart and soul, THE HOT SARDINES are on a mission to make old sounds new again and prove that joyful music can bring people together in a disconnected world. 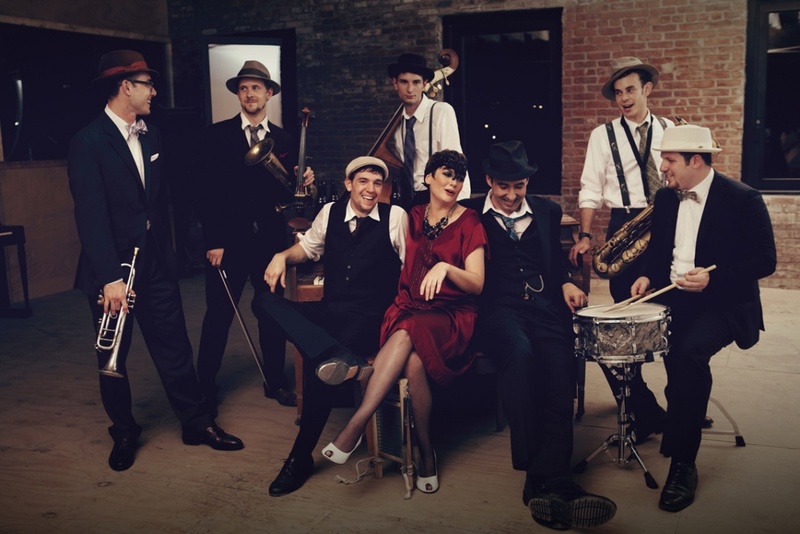 In the last two years, the Hot Sardines have been featured at the Newport Jazz Festival and the Montreal Jazz Festival, have sold out NYC venues from Joe’s Pub to Bowery Ballroom and more than 150 tour dates from Chicago to London, and have released two albums on Universal Music Classics to critical raves and a No. 1 slot on the iTunes Jazz chart in the U.S. and internationally. In the hot jazz movement, The Hot Sardines stand apart for the innovation, verve and sheer joy they bring to music, both new and old. With special guests Davina and the Vagabonds.